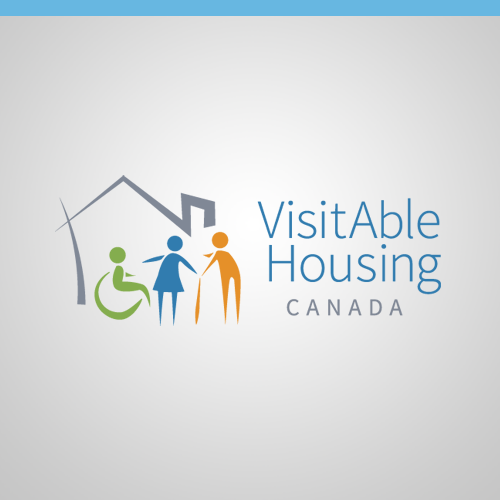 We are pleased to announce the winners of a VisitAble townhouse design competition organized by the VisitAbility Project’s Ottawa Task Force. Carleton University students were tasked with designing VisitAble townhouses as part of their fourth-year housing studio. The Canadian Centre on Disability Studies (CCDS) is hosting a webinar, VisitAble Housing for Age-Friendly Communities on October 7th, 2015. The webinar is intended for people working on Age-Friendly Communities initiatives across Canada, but anyone is welcome to attend. At the Assembly of First Nations Annual General Assembly in Montreal in July, the Chiefs-in-Assembly passed a resolution to support the BC First Nations VisitAbility activities to improve housing accessibility. With the resolution approved, the BC First Nations Task Force will work with First Nations across Canada to promote VisitAble Housing.